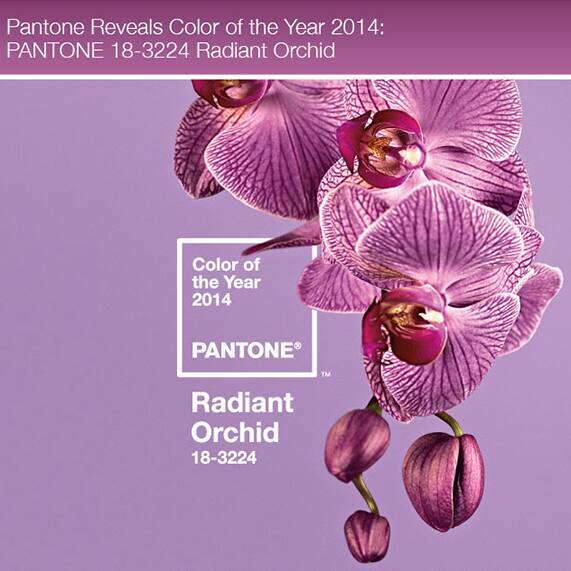 Each year I eagerly await the announcement of Pantone's Color of the Year- and the wait is finally over. 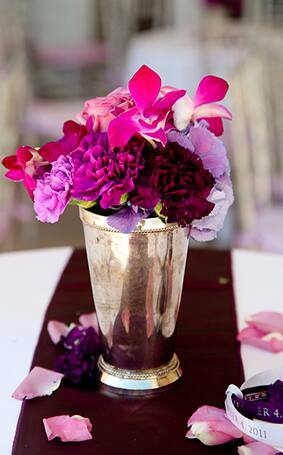 Pantone announced last week that the color for 2014 is Radiant Orchid, a poppy purple that's both warm and inviting. 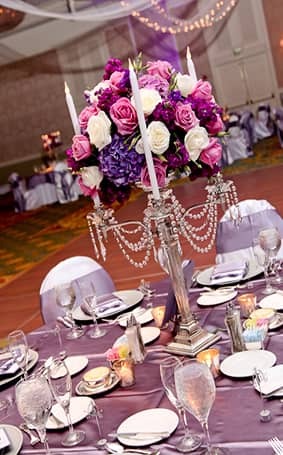 While Radiant Orchid may be a new name to some, I've seen this color and its variations in countless events with Disney's Fairy Tale Weddings & Honeymoons. 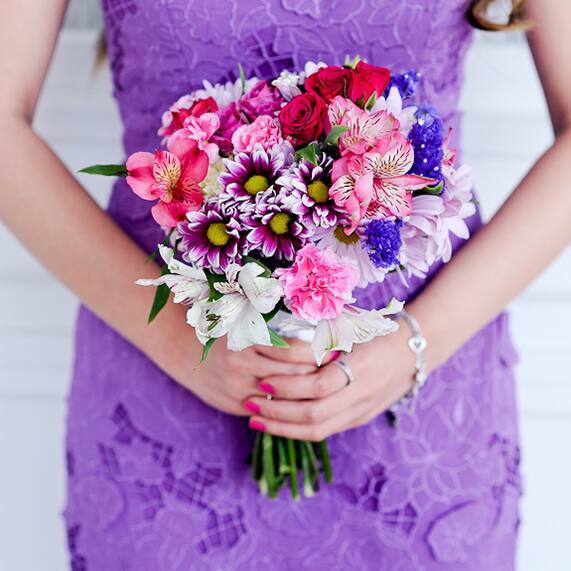 From the dresses to beautiful creations from the Disney Florist, this color is flattering for nearly every skin tone. 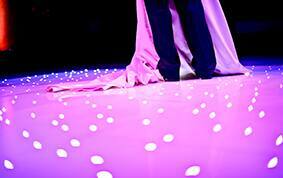 It works as a subtle secondary color for reception decor (think illuminated dance floors and uplighting) and is feminine without being overdone. 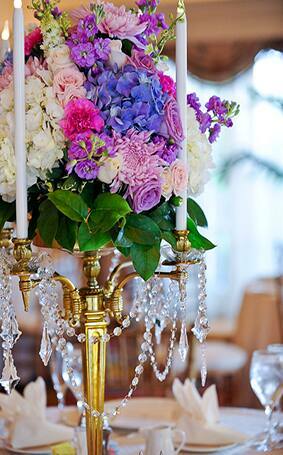 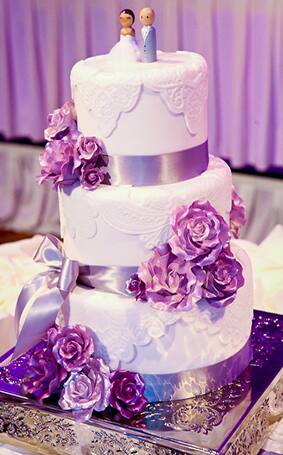 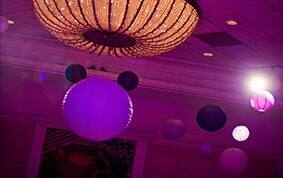 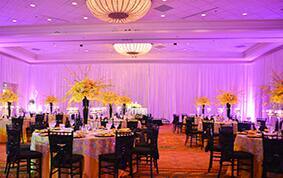 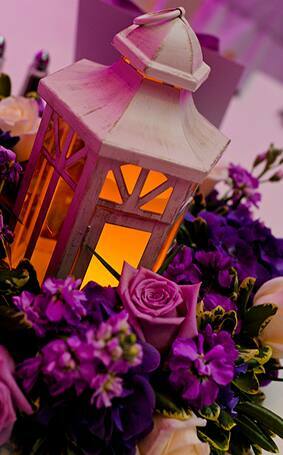 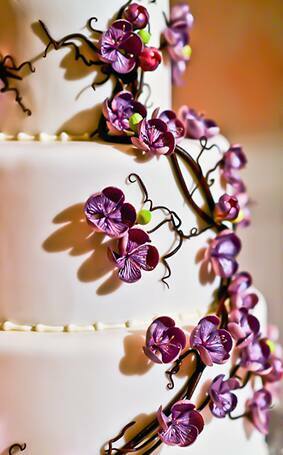 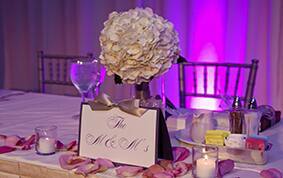 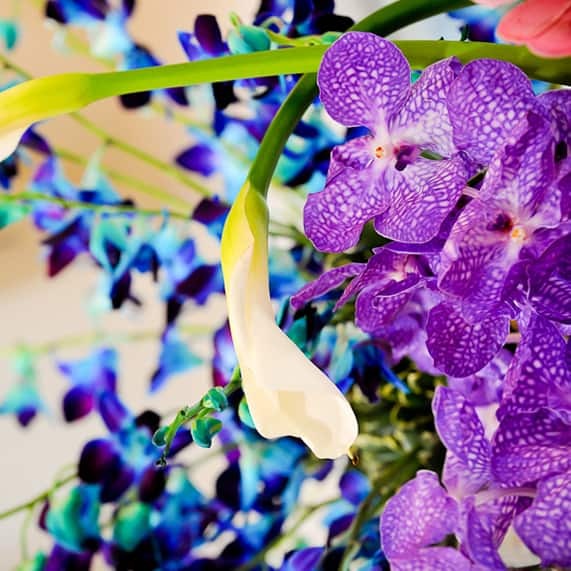 While Radiant Orchid is the 2014 Color of the Year, I'd say it's also a color that's here to stay in the world of weddings.